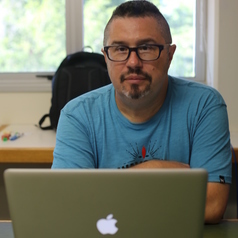 Eduardo de la Fuente has held positions at various universities in Australia such as the University of Tasmania, Macquarie University, Monash University, Flinders University and James Cook University, in the fields of sociology, communications, cultural studies, and creative arts. His most recent position was as Senior Lecturer in Creativity and Innovation at James Cook University (2015-17). He is a Faculty Fellow of the Yale Center for Cultural Sociology in New Haven and Treasurer of the International Sociological Association’s Research Committee for the Arts (ISA RC37).